It’s been over six years since the last entry in the series, but a new Super Smash Bros. has finally arrived. It’s just a little unfortunate that it happened to land on the Nintendo 3DS first. 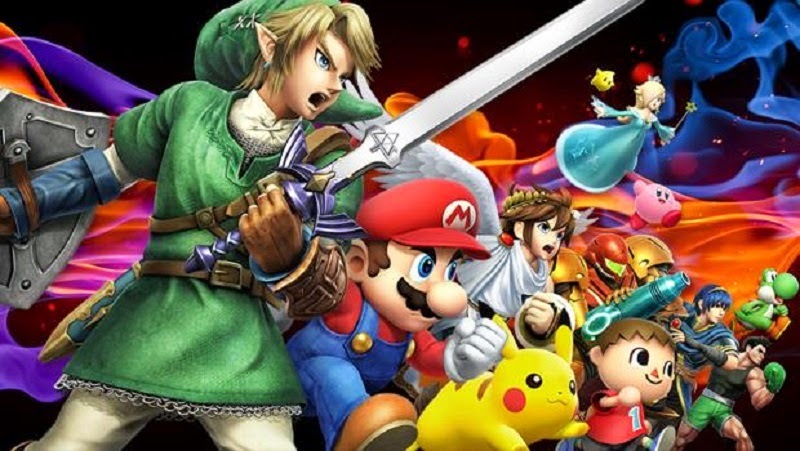 Now before fans start crying out “Let’s settle this in Smash!”, take into consideration that the Super Smash Bros. series has for the last four entries been a home console title where large screens, durable controllers, and a couch offered the ideal setup for an evening of mascot pummeling pandemonium. The 3DS, being the portable unit it is, is arguably not exactly the preferred platform for the chaotic gameplay of a Smash Bros. title. It’s biggest, if not obvious concern, comes from the limitations of the screen size. As the action picks up and the camera pulls back, it can be difficult to keep track of characters, not to mention items lying on the ground. And then there’s that little issue with broken circle pads from players “smashing” a bit too hard. These two minor gripes aside, it’s still a new Super Smash Bros. game, and it’s portable – and that’s all sorts of awesome. SSB 3DS has an amazing roster. Super Smash Bros. 3DS, or SSB4, is an absolutely incredible and all-around fun game. A series not just known for its quirkiness and outright silliness, but it’s unique and chaotic fighting mechanics, has been packed into an “on-the-go” version. And “packed” is the best way one could describe it. Before you even begin playing, SSB4 already boasts in impressive roster, selectable stages, and gameplay modes with plenty more to unlock. 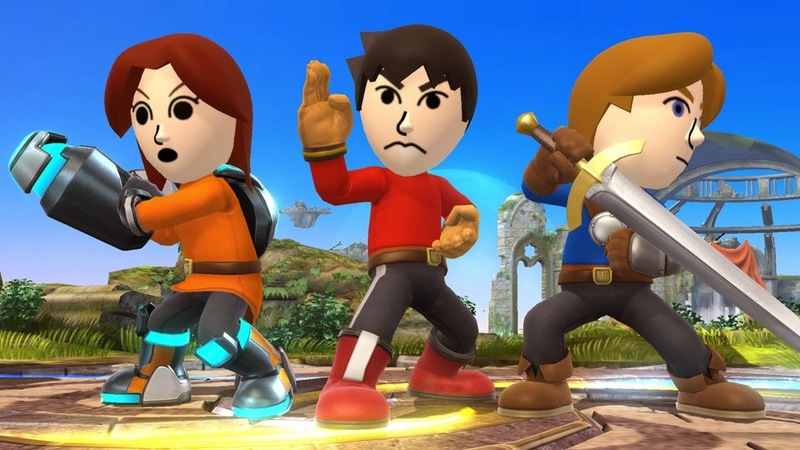 There is also an absurd amount of ways to customize the look, moves, and stats of both your personal Mii fighter and selectable characters. The single player experience has plenty to choose from with returning modes such as “Classic”, “All-Star”, and “Classic Smash”, as well as several mini-games. Alongside these is the new “Smash Run” mode which throws players into a labyrinth-type arena, defeating various enemies and grabbing stat boosts before squaring off against three other opponents in a variety of showdown matches. It unfortunately pales in comparison to the amazing “Subspace Emissary” game mode from SSB Brawl (which sadly did not return), and as such passes off as a rather lackluster addition to the series. There’s also plenty of multiplayer mayhem to be had, provided you are able to grab a solid network connection. Often online matches were generally hampered by lag during review, which unfortunately killed the experience. But those matches that did have a solid connection played with all the frantic mayhem as any Friday evening spent with four friends sitting around the TV charged up on energy drinks for a little 4-player Smash Bros. mayhem. Super Smash Bros. 3DS is a fantastic entry into the series. Despite a few minor gripes, it’s everything the Smash Bros. fan would want in a Smash Bros. game and some; just in a portable version. That being said, it’s hard to ignore the feeling that SSB 3DS is simply filler until the full-size Wii U version is released later this year. Those seeking a more traditional Smash Bros. experience may want to hold off until the Wii U version releases in November. But for the die-hard fans or for those where the 3DS is your only option, you’ll definitely want to add this game to your collection.